Last week, the Ontario Ministry of Labour announced that its hours of work unit would be “more vigorously” reviewing applications from employers for excess weekly hours and overtime averaging. The announcement was made by the Ministry of Labour as a direct response to one of the many observations found in the Changing Workplaces Review, which noted that applications of this nature are “routinely” approved by the director of employment standards and, as a result, may not be subject to appropriate scrutiny. Pursuant to the Employment Standard Act, 2000, employees cannot be required or permitted to work more than eight hours per day, or 48 hours in a week, unless certain criteria are met. An employee must first agree in writing that he will work up to a specified number of additional hours in a day or week. For the daily limits to be exceeded, this is all that is required. However, where the weekly limits will be exceeded, the employee must be provided with a copy of the Ministry of Labour’s Information Sheet, Information for Employees About Hours of Work and Overtime Pay, before any such agreement can be made, and the director of employment standards must approve the excess hours. Similarly, employees who are entitled to overtime pay pursuant to the act must be paid overtime pay of at least 1.5 times the employee’s regular rate of pay for each hour worked after 44 hours in a week. Generally, these hours cannot be averaged over two weeks or more unless the employee and the employer have agreed in writing that hours of work will be averaged over a specified number of weeks, and approval for the averaging agreement has been received from the director of employment standards. In both cases, an employer must complete the “Hours of Work and Averaging Hours” application form in order to seek the approval of the director. It is important to note that the Ministry of Labour has not changed the criteria for applications of this nature; the hours of work unit will continue to take into consideration “any factors that may be relevant” in deciding whether it is appropriate to issue the approval to the employer. However, it is clear that the ministry intends to more carefully scrutinize applications for excess weekly hours and overtime averaging applications going forward. any steps the employer is taking to reduce excess weekly hours of work in the future. For overtime averaging agreements, it should be noted that applicants will typically need to show a clear benefit or benefits to employees in order for applications to be approved; for example, providing employees with scheduling flexibility which permits employees to trade or exchange shifts within an averaging period for their own benefit. whether or not the employer co-operates with ministry requests for further information during the approval process. As a result of the above, employers that rely on these types of approvals to operate their business efficiently may want to spend additional time ensuring that they meet the basic eligibility criteria to apply, and that their applications conform to the guidelines for successful applications identified by the ministry. This is particularly true given that the ministry has now sent a strong message that past approvals do not guarantee future approvals. 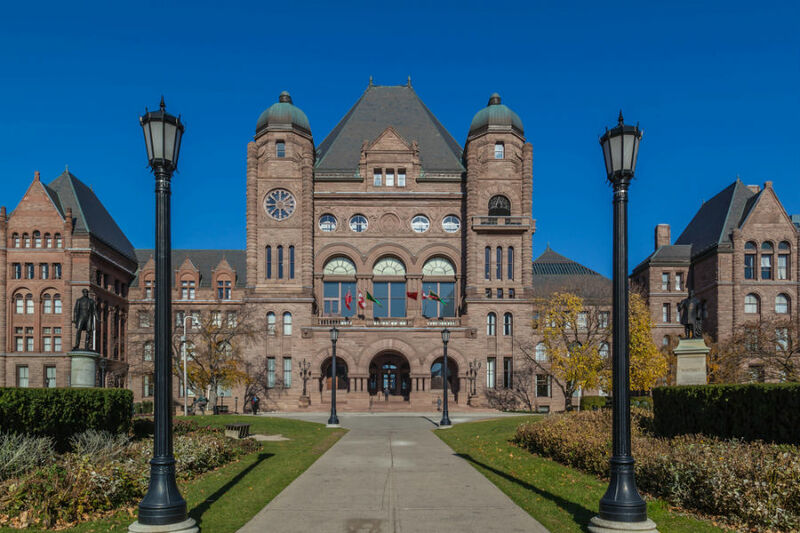 The Changing Workplaces Review identified many areas of concern and issued a number of recommendations, only some of which were incorporated into amendments to the act pursuant to Bill 148. As a result, employers and employees should prepare themselves for further changes down the road. Brittany A. Taylor is an associate at Rudner Law in Toronto.